On Mondays, I’m going to hunt up something to do with the writing/publishing industry to post here. Fridays will still have me giving you a wrap up of my usually frantic week, a frenzied family update, and some other fun things like flash fiction, book reviews, and glimpses of what I’ve been researching for my WIPs (and believe me, some of the research I do is vastly entertaining…from the size of animal reproductive organs to whether or not tone deafness is genetically determined). Harlequin — So, You think you can write? A week of insights on writing romance. * Submit your story to the Harlequin editors! FOLLOW THIS LINK to get to the Harlequin site and find out more information and a tentative schedule. Needless to say, I’ll be there all week. Will you? I’m working my way through those Nocturne Bites I purchased to snack on, doing research for the short story I’m writing with you on Wednesdays over at Written in Ink. 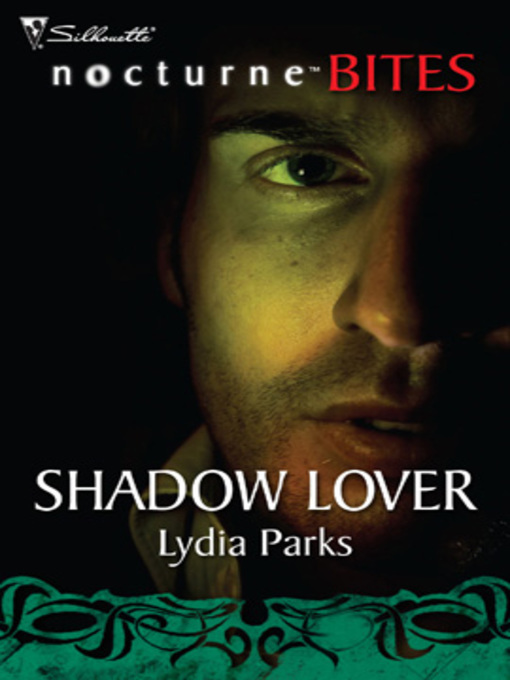 I recently finished Shadow Lover by Lydia Parks. 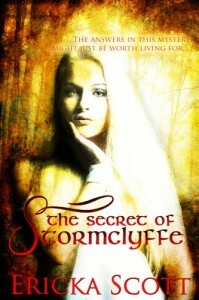 You can read the review over at the Written In Ink blog. Up next is: Racing the Moon by Michelle Hauf. I’m already a big fan of Michelle’s so I’ m looking forward to nibbling on this short. Hope you get a chance to hop on over and read my reviews. Until Monday, have a G-R-E-A-T weekend!